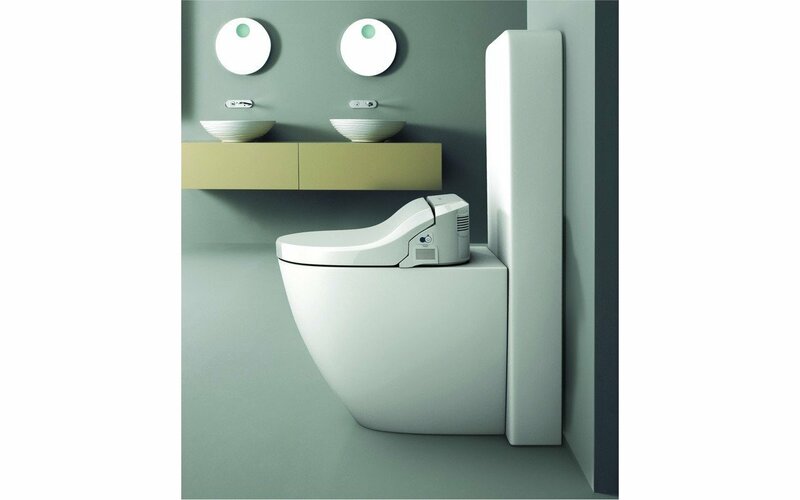 If you don’t already have a toilet to fit our wonderfully innovative, new Italian designed USPA bidet toilet seat range, we have created a selection of eight close coupled toilet models, which represents a smart contemporary design in pristine white that fits happily with a range of design moods. 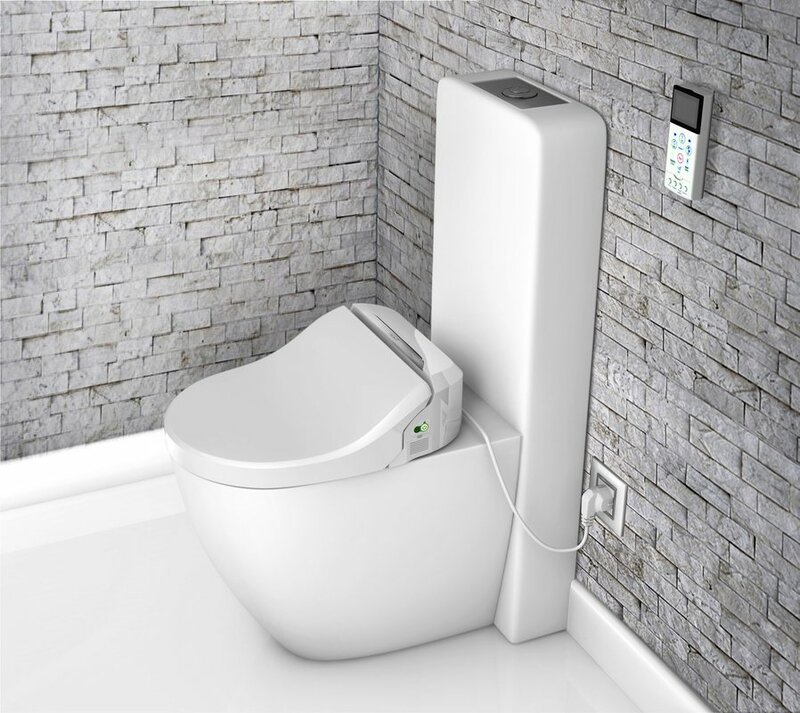 These are all high quality vitreous china toilets with close coupled cisterns, which can be fitted with any of the very clever range of USPA bidet toilet seats, allowing you to install a bidet in spaces where traditionally a bidet could not have been installed. The choice of designs offers you either rounded or more angular wall or floor mounted toilet bases, allowing you to select the style that best suits your bathroom and the shape with which you will be most comfortable. 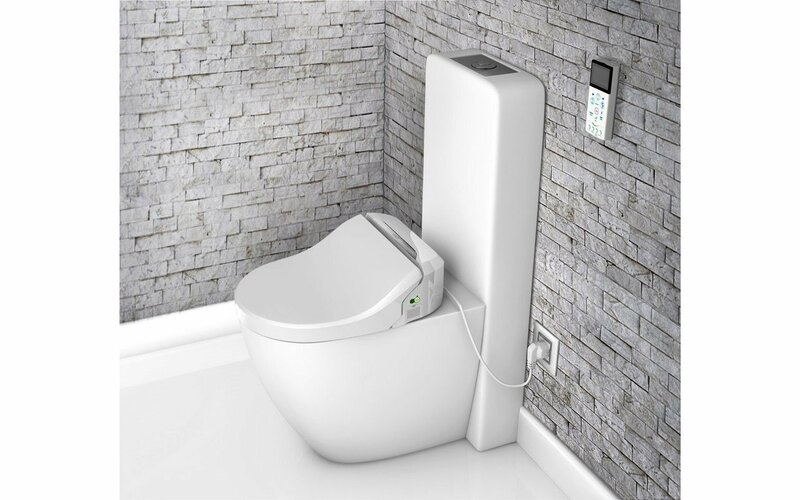 You then add the electronic bidet toilet seat of your choice, to complete your luxurious personal hygiene essential.